Football fans are facing pressure to spend yet more money on TV subscriptions, as it was announced today that Amazon has purchased its first ever Premier League package. The news signals a dramatic change to how domestic broadcasting will work in the future. 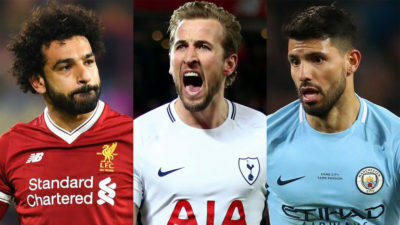 Within the division of Premier League rights from the 2019 to 2022 period, there were still two packages remaining. 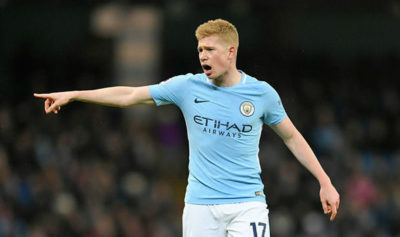 Amazon has now purchased one of those (the other was taken by BT Sport), meaning that the home delivery giant will be showing 20 matches a season for the next 3 years. So how is this going to affect the bank balance of your average football fan? Regular Premier League viewers will have to buy an Amazon subscription costing £7.99 a month. On top of Sky and BT subscriptions, this amounts to over £707.88 a year! Access to Sky Sports is already an additional £20 a month supplement while BT Sport can be purchased for just £6 a month. Football has been described as a big-money sport for some time now, and Amazon’s recent foray into the Premier League is doing nothing to break that cycle. Jay Marine, vice president of Prime Video in Europe, said: ‘We are always looking to add more value to Prime, and we’re delighted to now offer, for the first time, live Premier League matches to Prime members at no extra cost to their membership. 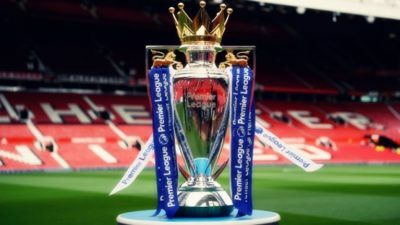 Premier League executive chairman Richard Scudamore added: ‘Amazon is an exciting new partner for the Premier League and we are very pleased they have chosen to invest in these rights. Will you be paying extra money to watch the matches on Amazon? Or do you already have a Prime account? Let us know in the comments section!